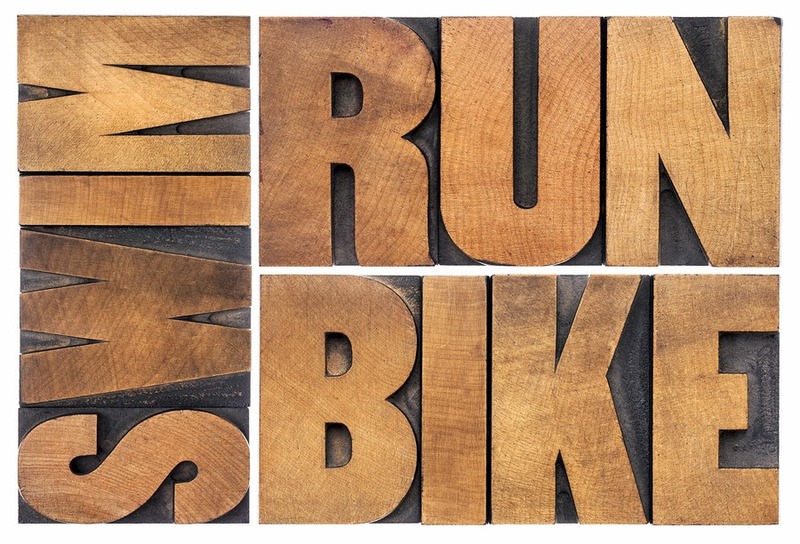 Insider Secrets: Top Tips for Surviving the Louisville Ironman Challenge (Hint: Start Training Now!) 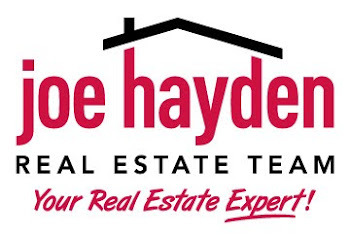 | Louisville Real Estate with the Joe Hayden Real Estate Team - Your Real Estate Experts! Registration is now open for the next Ironman Challenge in Louisville, Kentucky. The event will be taking place on August 24, 2014, and although it still seems like ages away, it's never too early to start training. As a matter of fact, the athletes who tend to do the best in the Ironman Challenges are typically that ones who train nearly all year long. The more you train, the more prepared you are for the different elements of the challenge, and the better your body can withstand the vigorous physical exercise involved in the multi-faceted race. Now a signature event for Louisville athletes and bystanders alike, the race was first held here in 2007. The Ironman Challenge brings with it plenty of entertainment, dining experiences, and recreational activities, charming the city with its presence and encouraging only the best performance from the city's finest athletes. The Ironman Challenge in Louisville is the final qualifying event for the World Championship held in Kailua-Kona, HI. If a trip to Hawaii for the World Championship is your ultimate goal, these training tips will help you get there. The Ironman is a vigorous and challenging course that is divided into three components. Starting with a swim in the Ohio River, continuing with a scenic biking route with a mixture of rolling hills and flat pastures, and finishing with flat running across Churchill Downs and the University of Louisville, Ironman competitors should be well prepared for each level of the race. Whether you are a strong athlete or not, you should not discount the importance of practice. Just a few swims each week during the off-season can help you maintain your fitness level year-round, and stepping up your workout intensity as the Ironman Challenge nears will prepare you both physically and mentally for the trial ahead. Consider taking a dip in the Ohio River a few times prior to the race – this will help to prepare you for the real thing. Spin classes are a great option for indoor cycle training, and outdoor riding in a group setting can be a pleasure-filled hobby that will help you prepare. Consider running the Louisville Ironman route itself on a regular basis to become acquainted with the route’s various characteristics and challenges. Although practice is key to achieving success at the Ironman Challenge, it should be noted that many amateur Ironman athletes make a similar mistake: over-training. Over-training will drain your body of much-needed nutrients and won’t give you an opportunity to properly recover from your training regimen prior to the start of the Challenge. These effects will be detrimental to your performance during the race. Rest and recovery time for your body should not be overlooked. Ensure you balance your training and focus on making time for rest so that your body is fully rejuvenated for its best performance during Ironman. Contrary to what some may believe, starting the race too fast may actually have a negative effect on your overall performance. Athletes in the race should have a clear idea of their performance abilities from one moment to the next, and should pace themselves accordingly. A "negative split" is an approach that has led to the successful qualification of many Ironman athletes in the past, whereby the second part of the race is finished at a faster pace than the first. The key to this approach is to avoid becoming too excited at the start of the race, and maintain the discipline to keep a slower pace for the first half. This will allow your body the time to warm up and get into a zone of maximum preparedness before you encounter the most challenging part of the race. Aside from adjusting your daily diet to fit well with your Ironman Challenge preparations, the biggest advantage you can give yourself is a combination of practice, self-encouragement and rest. The right combination and balance of these elements just might help you say Aloha, Hawaii!